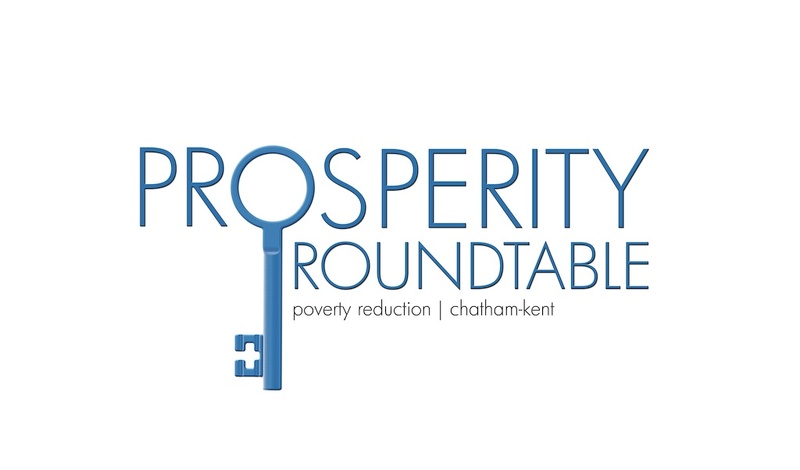 The purpose of the Chatham-Kent Prosperity Roundtable is to provide leadership in the promotion and development of a healthy community through the creation and implementation of a local prosperity plan intended to reduce poverty among residents of Chatham-Kent. 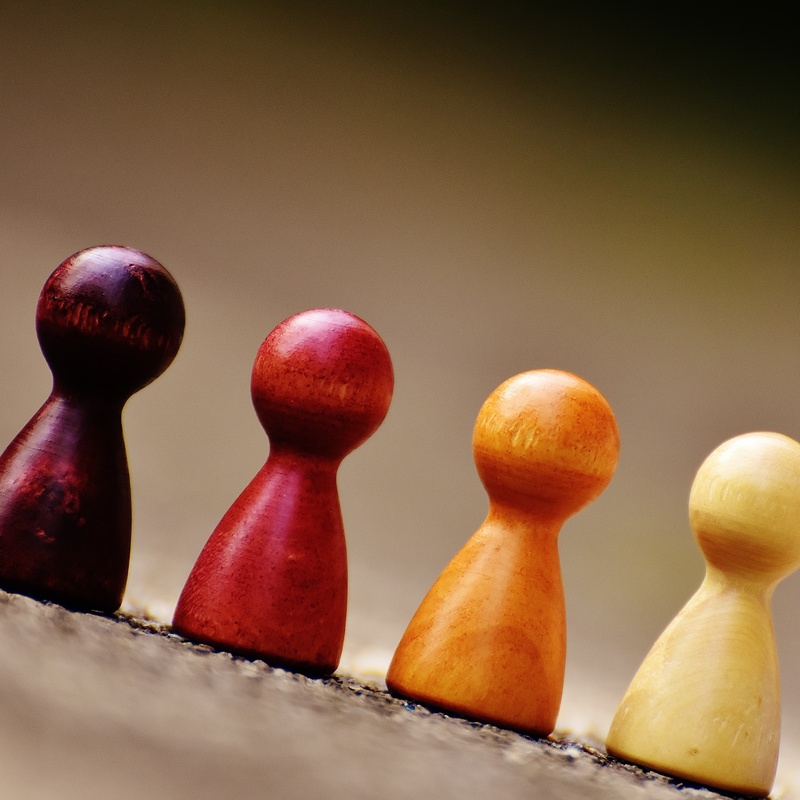 The Prosperity Roundtable is made up of CK citizens, business, government and nonprofit representatives collaborating to find innovative solutions to poverty and building an inclusive community for all members. The poverty reduction initiatives of the roundtable are carried out by aligning with existing organizations and incorporating poverty reduction strategies into everyday life and work. In early April I had the pleasure of presenting on a Living Wage panel at Tamarack’s Cities Reducing Poverty Summit hosted this year in Hamilton, Ontario. The Prosperity Roundtable from Chatham-Kent, Ontario was participating to talk about the unique challenges that may be experienced in rural communities when engaging in Living Wage conversations. Framing the conversation in a way that leads to successful outcomes was incredibly important for our organizing committee; in our community that meant using our local Living Wage number as an opportunity to dialogue about the important policy considerations that can be used to help build a more prosperous community.